Home/Latest News/It will be all white on the night!! 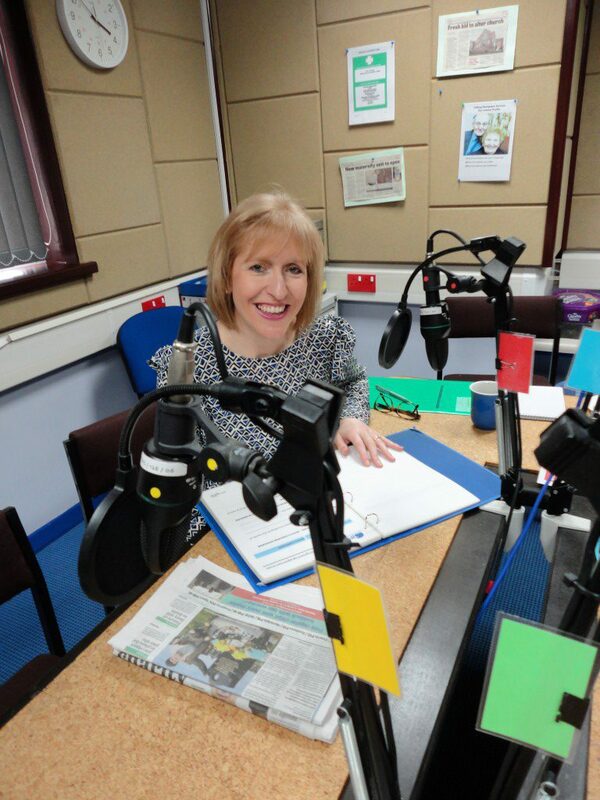 On the 8th June we mark the 40th Anniversary of our Talking Newspaper, the weekly news ‘paper’ recorded by volunteers at N-Vision, the Blackpool Fylde and Wyre Society for the Blind. In spectacular fashion The Tower will light up white in honour of our milestone anniversary. The Talking Newspaper has 320 subscribers in Blackpool, Fylde and Wyre and many more download via audio platform SoundCloud too. 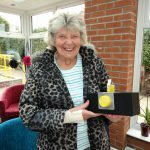 The service keeps listeners up to date with articles from The Gazette, Lytham St Annes Express and Fleetwood Weekly News, as well as national newspapers, magazines, a sports round up, and items of interest from the charity and for those with reduced vision. 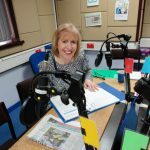 More than 150 volunteers make up the different teams – or individuals – on rota reading the news at the charity’s digital recording studios at Bosworth Place, Squires Gate. It all adds up to 11 hours of comprehensive coverage each week which is transferred to digital audio plugs. It is free although there is a small initial set up fee. 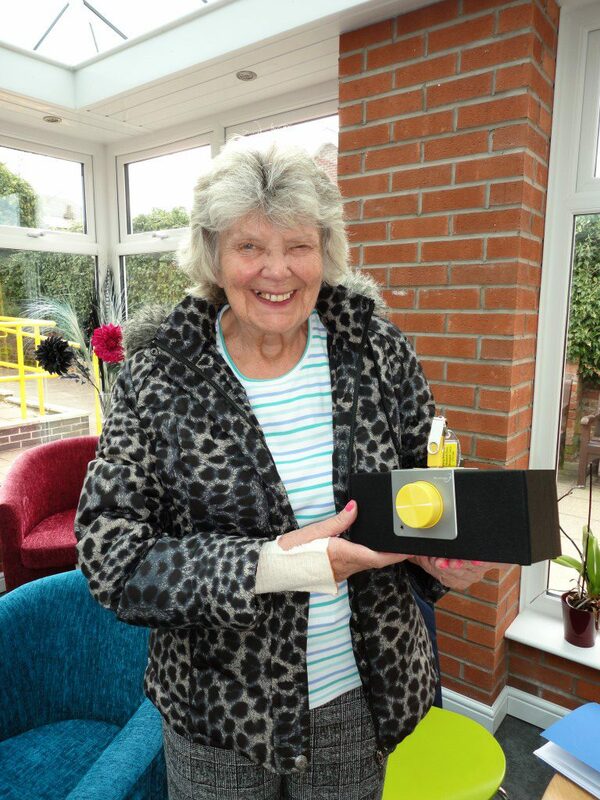 Each listener is given a special digital speaker and sent a newly recorded DAP every week. Return postage is free. Please also keep checking our events page for information of our continued celebrations on the 29th and 30th of June. The anniversary will be celebrated with two days of special events and awareness raising – including a flower festival.. It will focus on the Talking Newspaper but also embrace all elements of the charity’s work and the society’s Princess Alexandra Home.